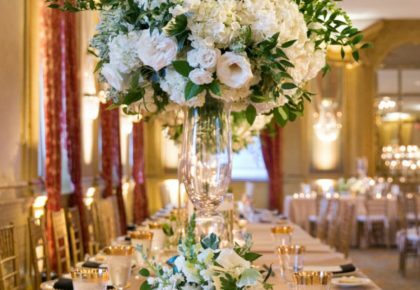 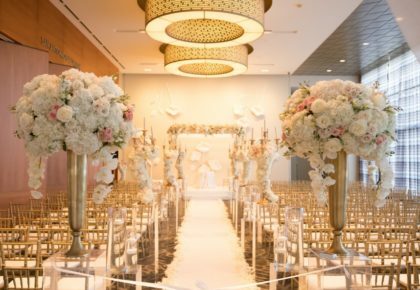 Today we’re excited to share the top wedding catering trends you’ll find in North Texas weddings, straight from the editorial in the all-new Spring/Summer issue! 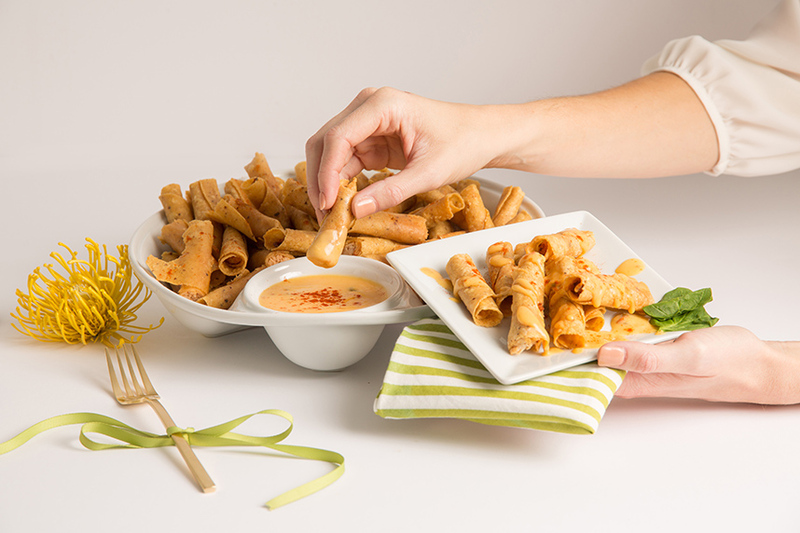 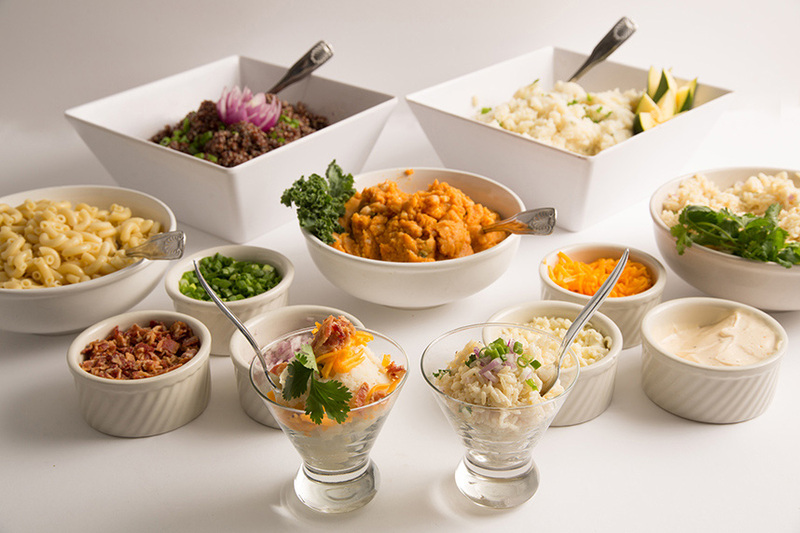 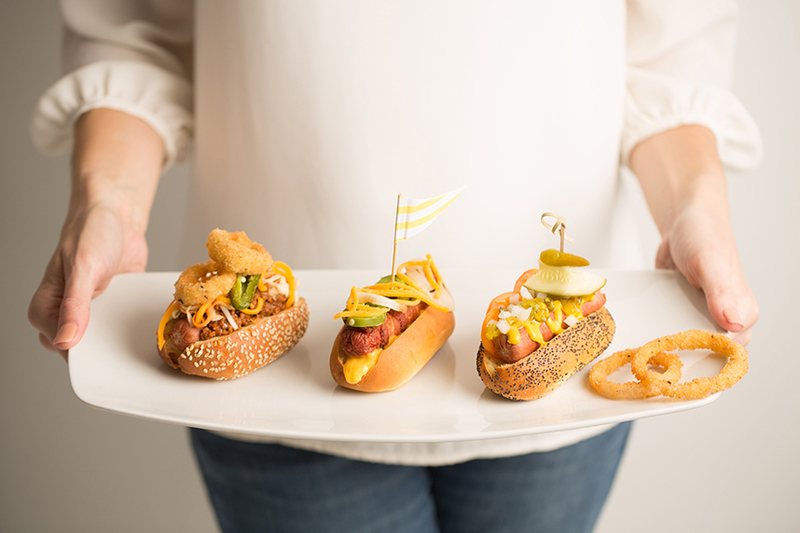 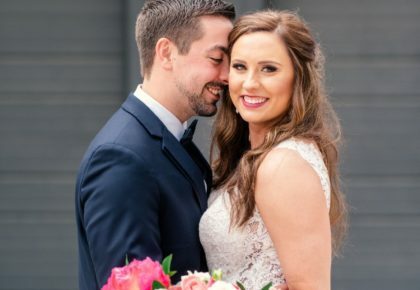 Whether you’re interested in featuring brunch, late night bites or a gluten free station, all of these top North Texas caterers can provide you and your guests with an incredible feast! 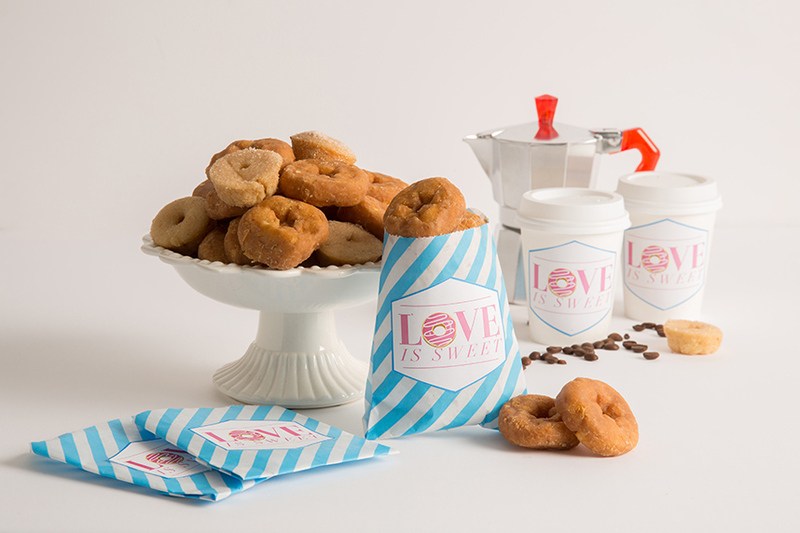 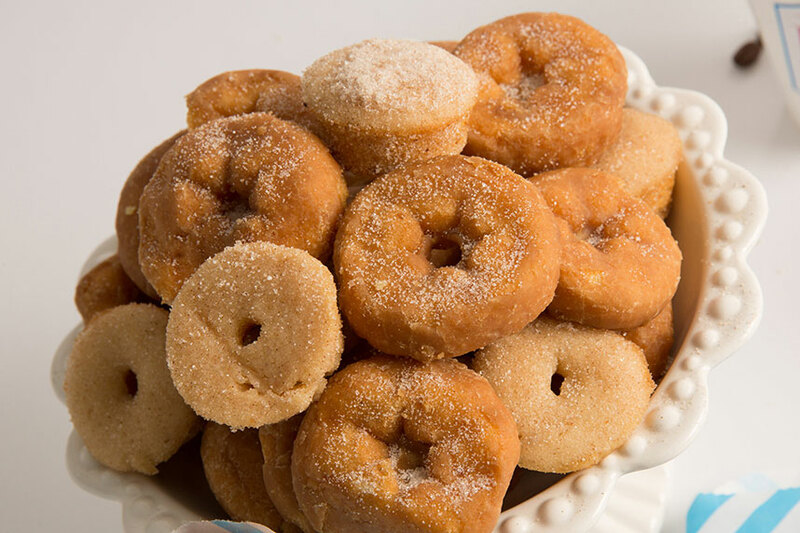 Late Night Bites : Sweet mini donuts with freshly made coffee from Lil’ Bits Mini Donuts. 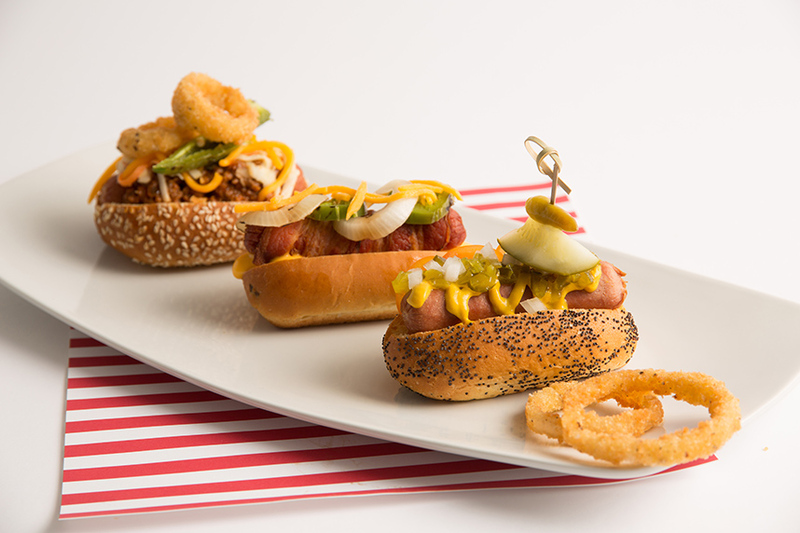 Interactive Station : Mini Chicago style, Texas chili and ballpark hot dogs from City Club Fort Worth. 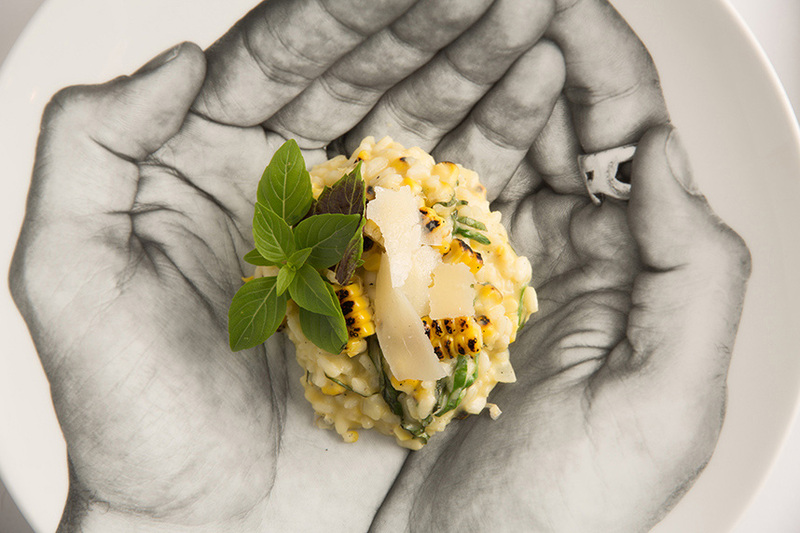 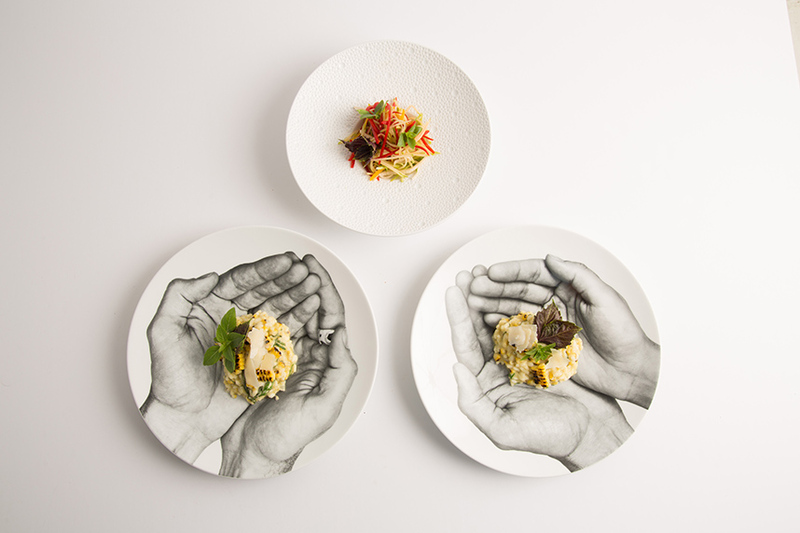 Vegetarian : Charred sweet corn risotto with granny smith apple slaw from Kent Rathbun Catering. 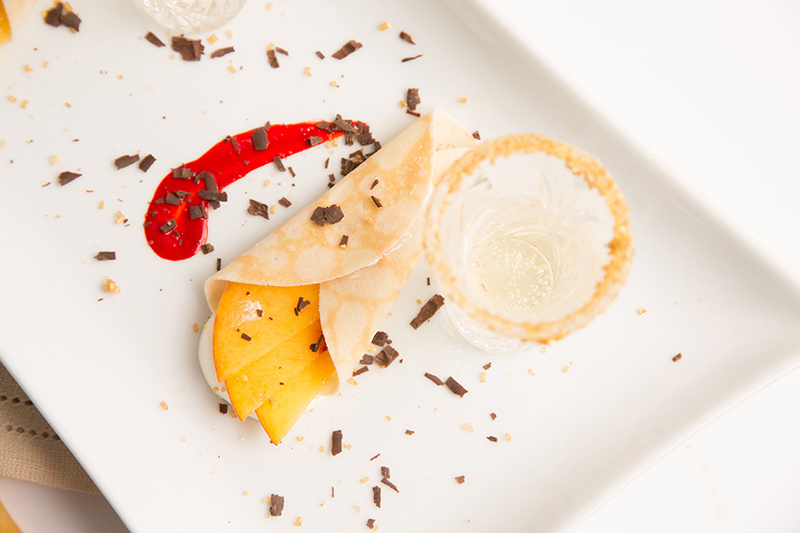 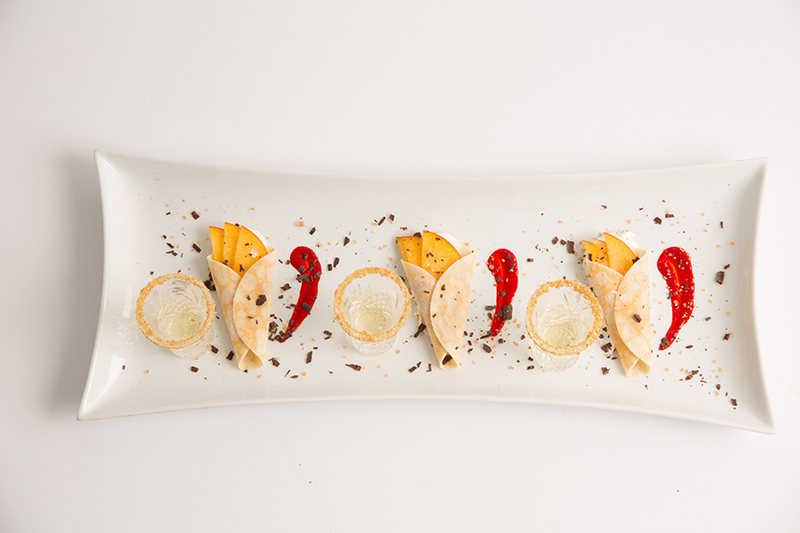 Brunch : Peach mimosa crepes with blood orange coolis from Gil’s Elegant Catering. 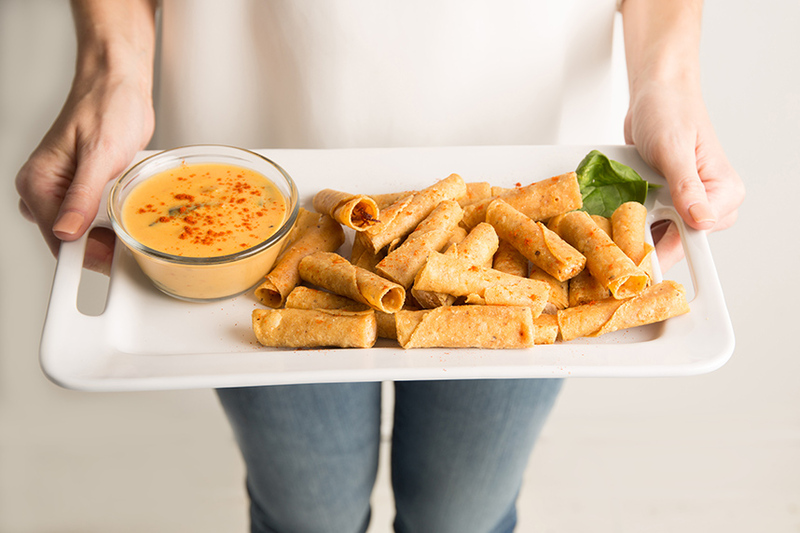 Late Night Bites : Chicken flautita with fire roasted queso from El Fenix. 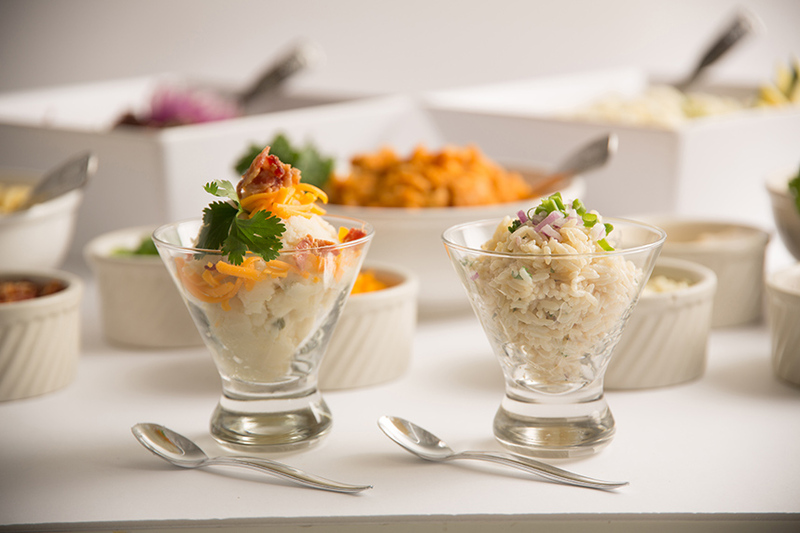 Gluten Free Station : Polenta, quinoa, rice pasta, sweet potato and risotto from Wendy Krispin Caterer. 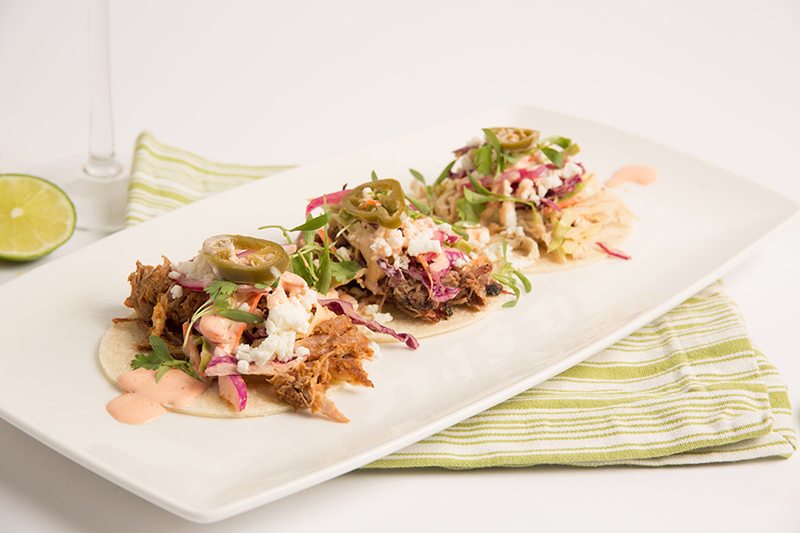 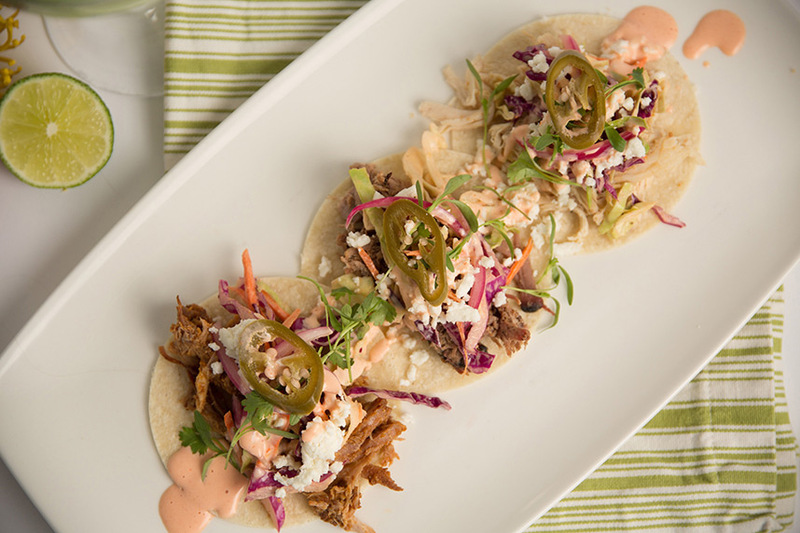 Interactive Station : Street style tacos with sriracha aioli from Bonnell’s Restaurant Group. 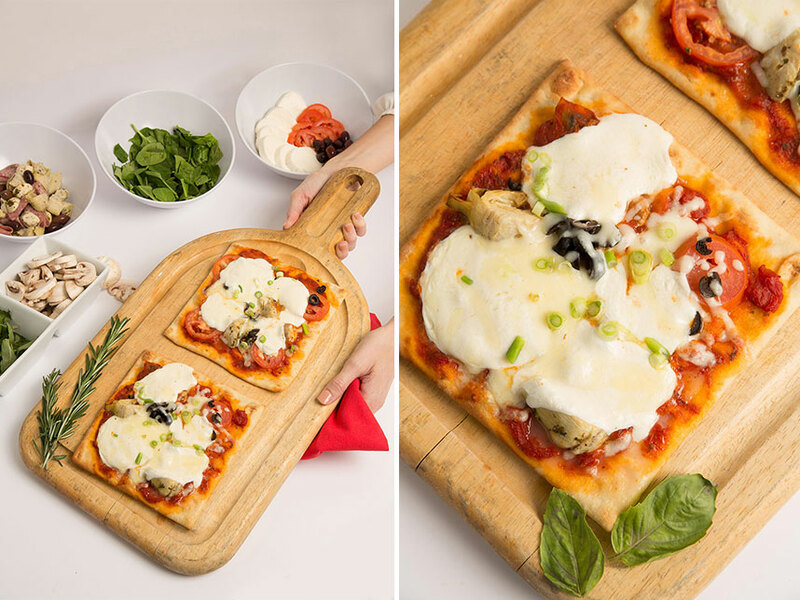 Interactive Station : Flatbread pizzas with custom toppings from Culinary Art Catering. 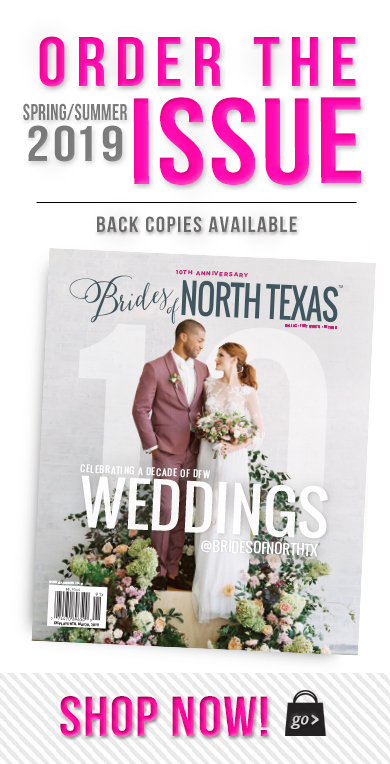 Be sure to pick up a copy of the new Brides of North Texas issue and turn to page 145 to see more from this editorial photographed by the talented Joseph Mark Photography at the incredible Nuvo Room!